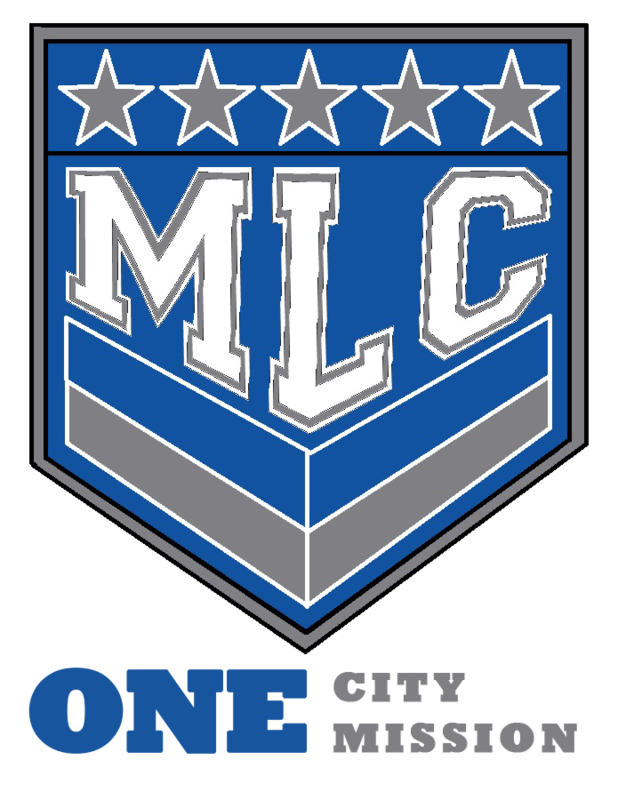 MLC is excited to announce a new 21/22 team beginning this Summer. This summer's team will be made up of the top hand selected freshmen and sophomores in San Antonio. As with all our teams, our focus will be on player development while competing in several challenging events.